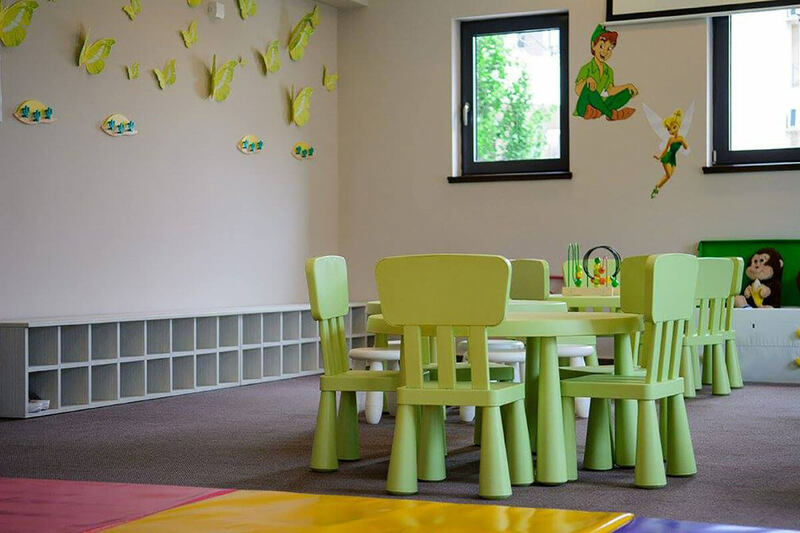 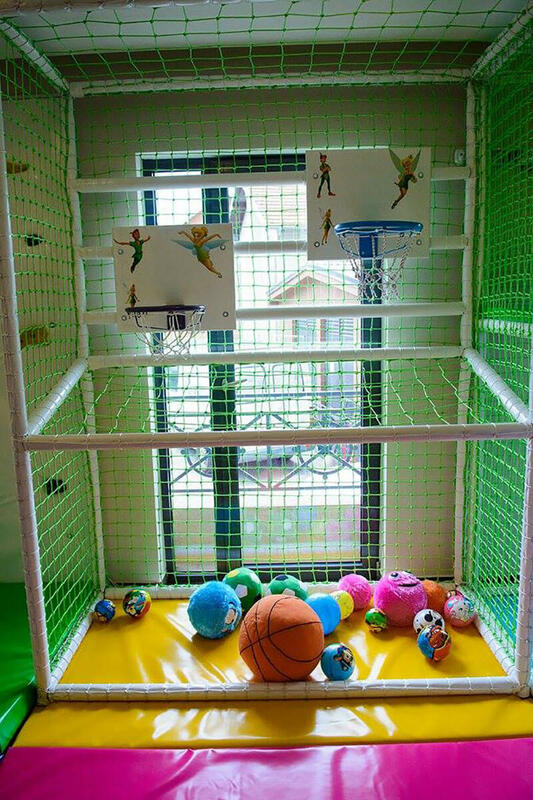 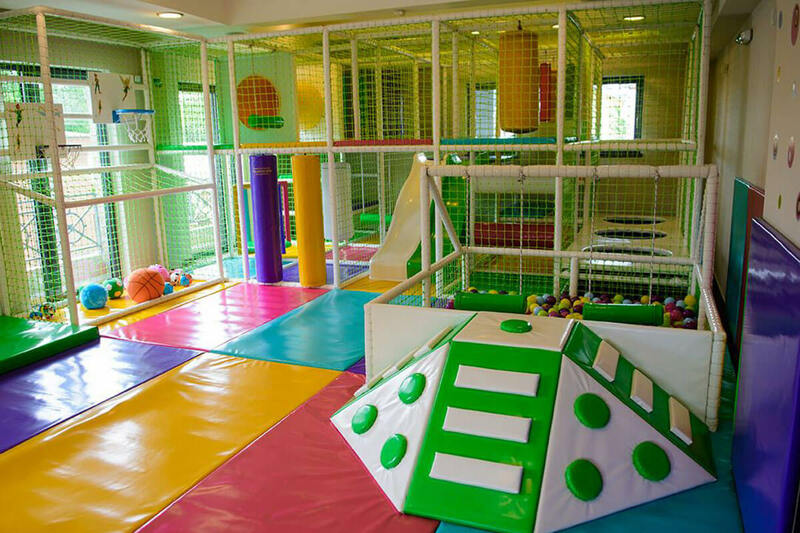 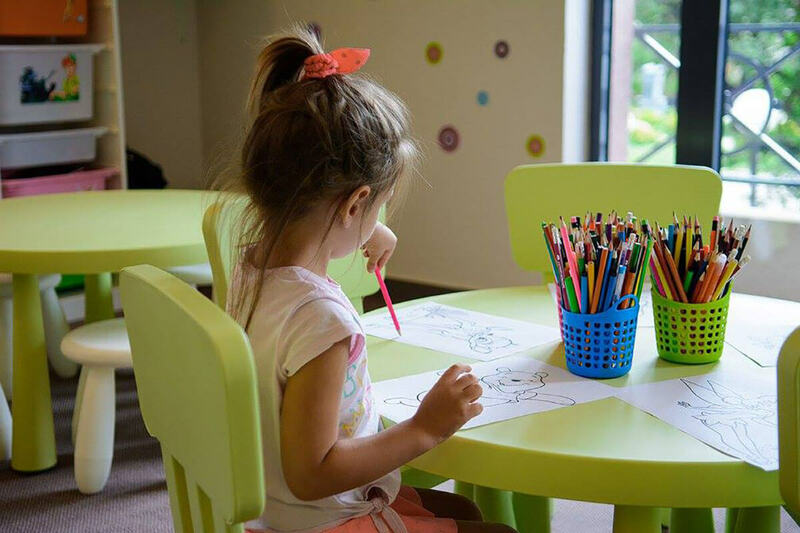 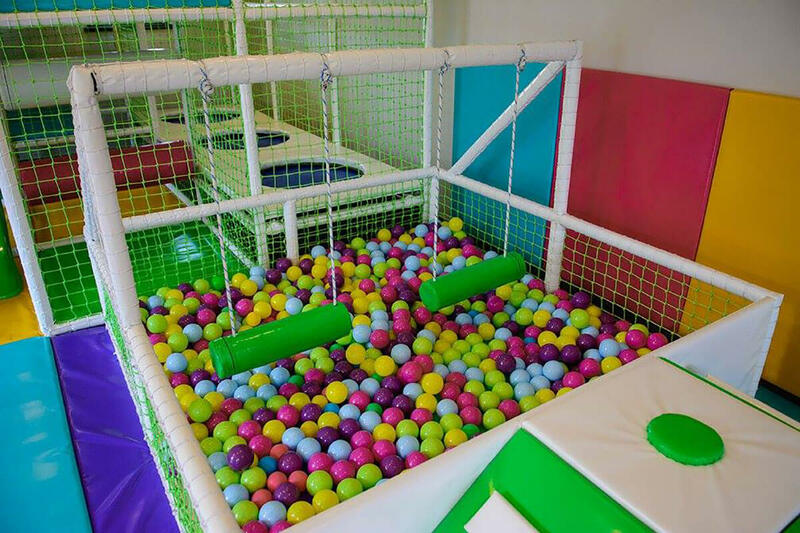 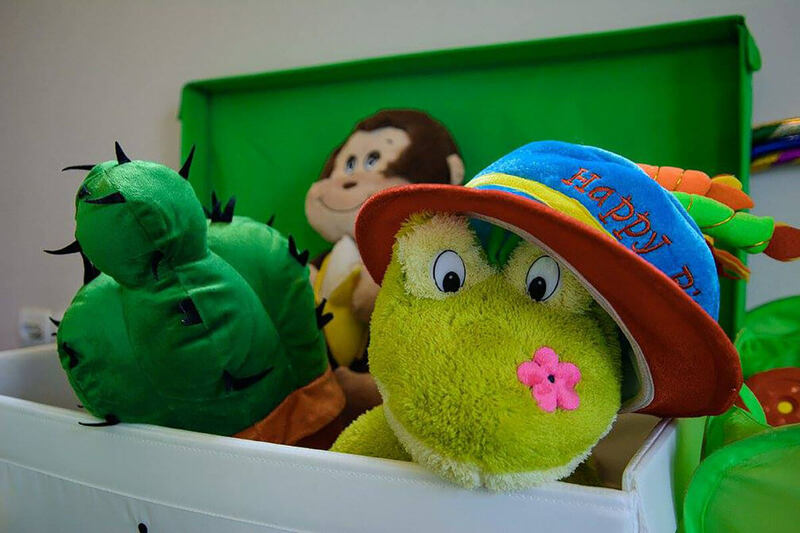 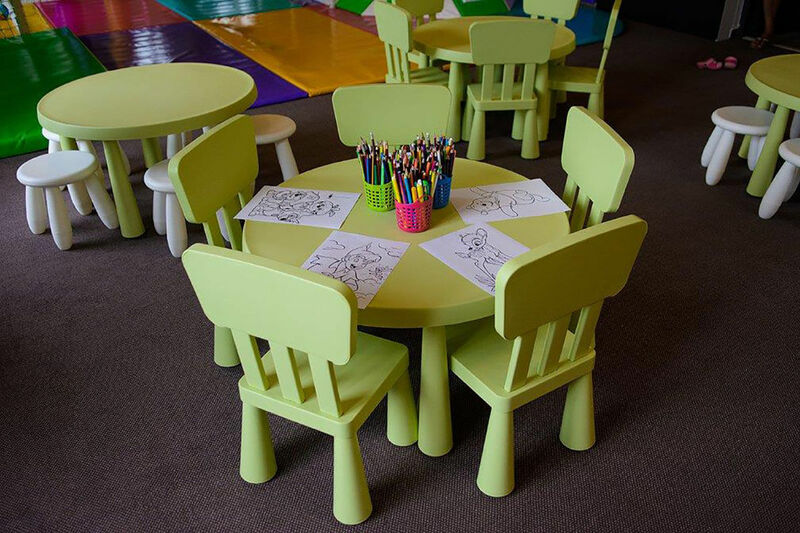 Kids playroom "Zvončica" is a perfect spot for your kids to have some fun. 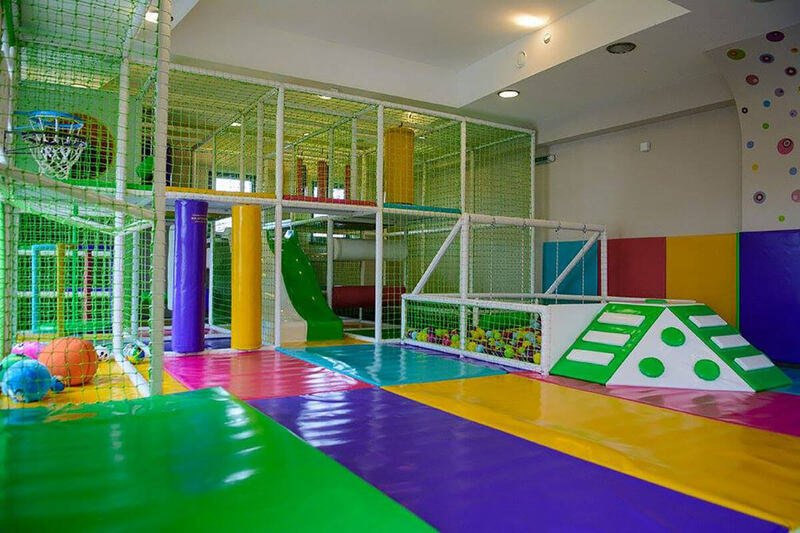 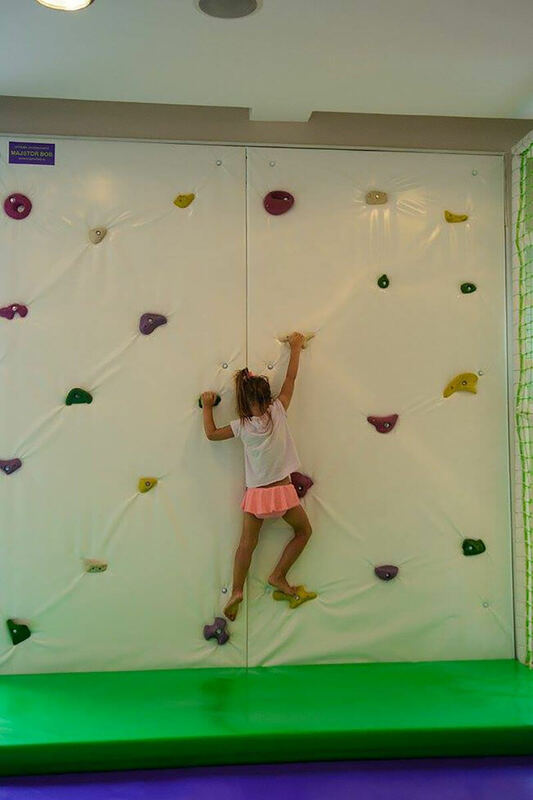 Diversified attractions including the labyrinth, basket, climbing wall, slides and numerous social games in a 100 square metres space, will make the stay in our hotel an unforgettable experience for your children. 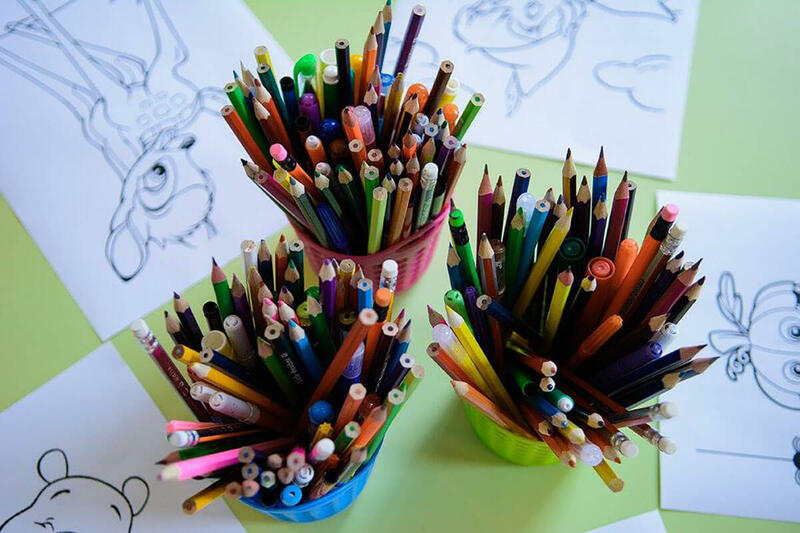 Professional animators are at your disposal every day from 10 to 18 without time limitations. 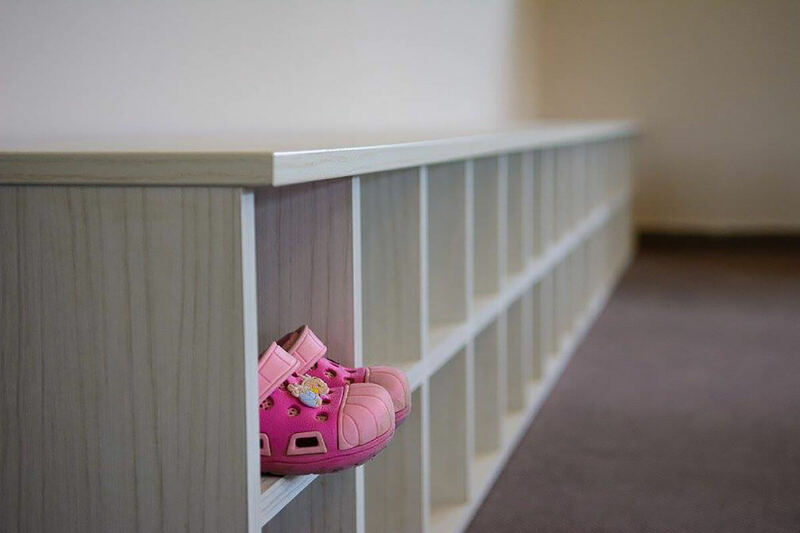 Children up to three years old require the parents’ or assignees’ attendance. 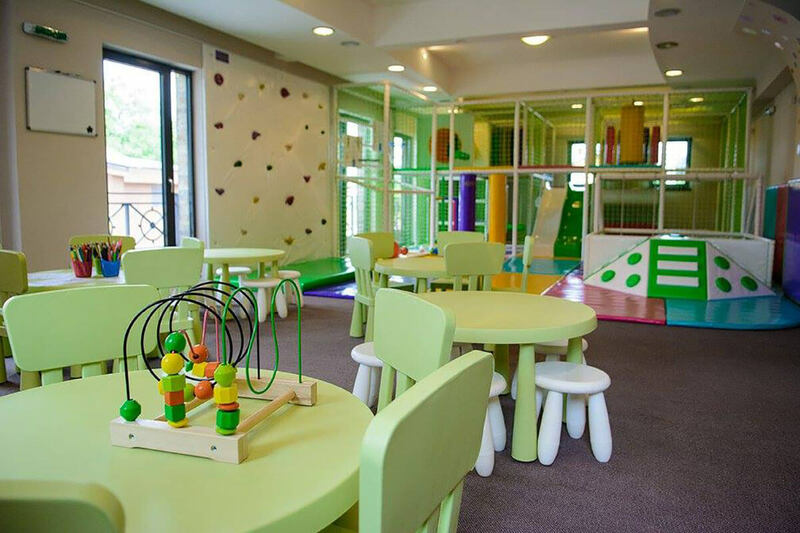 There is the possibility of having your children’s birthday parties organized in the playroom.